Get your students engaged and active. Have them work cooperatively while practicing the target grammar. 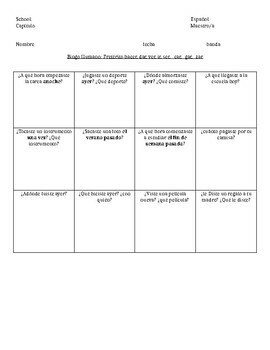 This authentic activity aligns with the first chapter of the text Realidades for level 3.